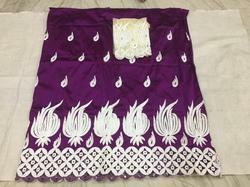 Exporter of a wide range of products which include african george wrappers with blouses and african lace fabrics. To fulfill the needs of our clients, we are engaged in dealing an extensive array of African Lace Fabrics. Colorfastness, comfort, soft texture and excellent finishing are considered as some of the main specifications of these products. 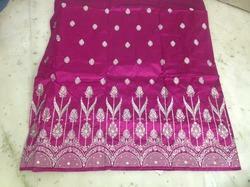 These fabrics are offered in different styles and colors as per the needs of our customers. Looking for African Lace Fabrics ?